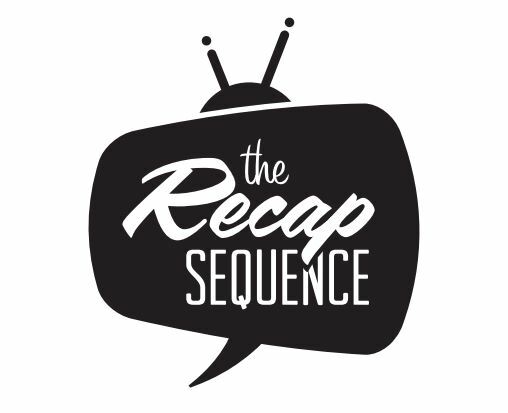 After you’ve found and eaten all of your chocolate eggs, be sure to tune in Sunday for an all new episode of The Recap Sequence! Brent O’Hara returns for part 2 of our trip through the Marvel Cinematic Universe as we prepare to enter Phase 3 with “Captain America: Civil War” next month! We’ll also be talking about this week’s “The Walking Dead”, the return of “Fear The Walking Dead” in just 2 weeks, and the conclusion of “Flight 462”, which has been fed to us in weekly, 60-second increments since October. There are worse things than snakes on a plane! Join us at 9PM AST / 8PM EST on 97.9FM (local) or online at www.chsrfm.ca! Episode 008 – CHSR Fundrive Radio-thon! Join us Saturday morning at 8AM (local time) as we kick off CHSR 97.9‘s Fundrive Radio-thon! We’ll tell you how you can help support your community radio station and keep shows like this one on the air 😉 Check out CHSR‘s Fundrive page here and be sure to tune in to 97.9 FM in Fredericton (or on chsrfm.ca) for the all-day Radio-thon! We’ll also be doing a long-overdue Shanarra Chronicles debrief and have a lot of catching up to do with Better Call Saul and The Walking Dead…and FEAR The Walking Dead, which is right around the corner! We’ll be on again at our usual time, Sunday at 9PM AST / 8PM EST, so if you’re not a morning person you can catch us then! CHSR’S Radio-thon runs from 8AM to midnight. Be sure to check it out! On this week’s episode, we can’t wait to share our interview with Kurtwood Smith! You’ll hear about his role as Vernon Masters on “Marvel’s Agent Carter” as well as his current work on Amazon’s “Patriot.” We also learn more about the Antaeus Theatre Company and their current fundraising initiative. Kurtwood is one of many actors raising funds to give L.A.’s Antaeus Theatre Company a new home and you can help too! Read more here. Ryan is later joined by CHSR Program Director, Mark “The Encaffeinated One” Kilfoil for a look back at Netflix series, “Jessica Jones” and a look ahead to a brand new season of “Daredevil” later this month. Click here for more information about the Antaeus Theatre Company’s campaign and be sure to tune in Sunday night at 9PM AST (5PM PST)!